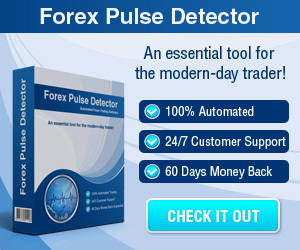 Simple Stoch Strategy - Find the best FOREX Brokers, FOREX Bonuses, FOREX Signals, FOREX News, FOREX Rates and everything FOREX related on Forex Directory! 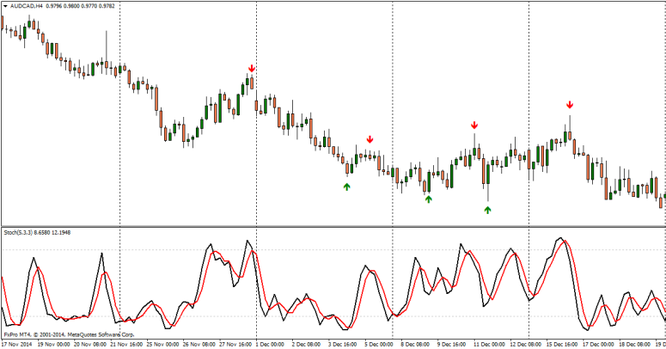 The Stochastics oscillator (5.3.3) based trading strategy is one of the simplest oscillator based trading strategies. It is working with the overbought and oversold levels of the oscillator. 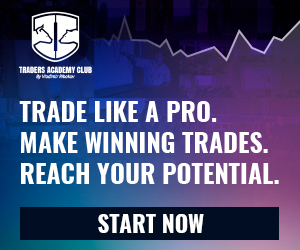 The trading strategy works as a fast scalping trading system and can be used in almost any chart time frame. 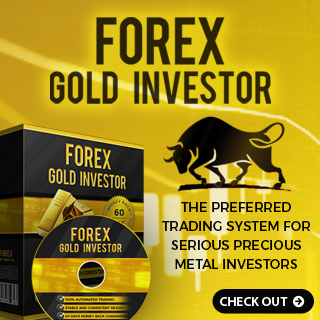 With enough practice you can make use of this trading strategy to make fast profits in the markets. The main factor to success is that the entries (buy or sell) should only be taken after the candle closes (please have in mind the spread when placing the take profit and stop loss levels).